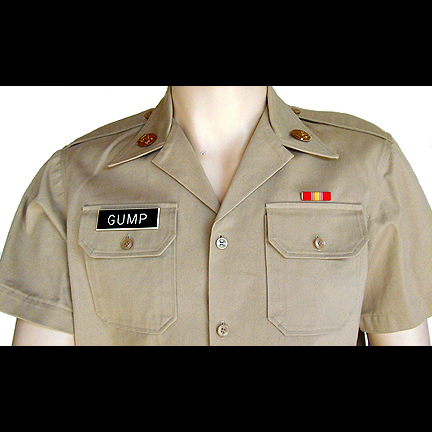 This military uniform was worn by the character Forrest Gump portrayed by actor Tom hanks in the Academy Award winning film “Forrest Gump”. 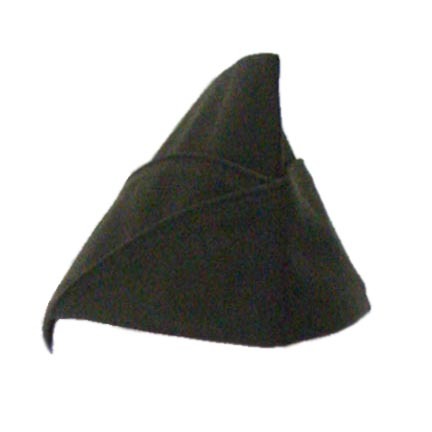 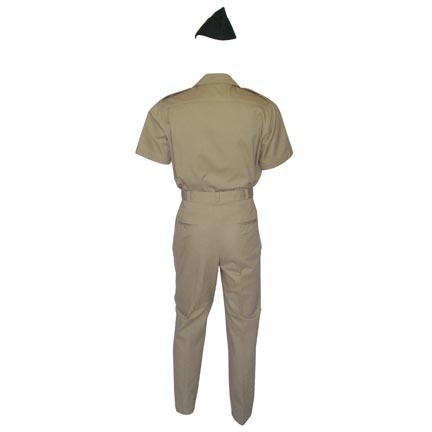 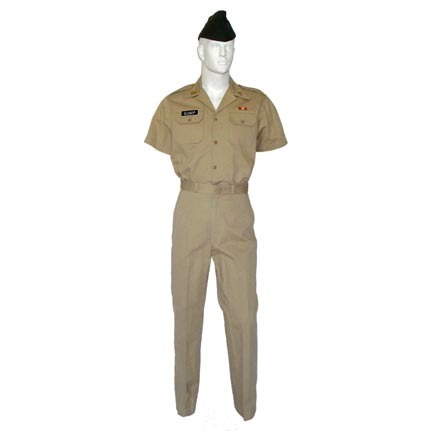 The khaki dress uniform consists of a U.S. Army issue shirt complete with insignia and “GUMP” nametag, matching pants, cap, and belt. 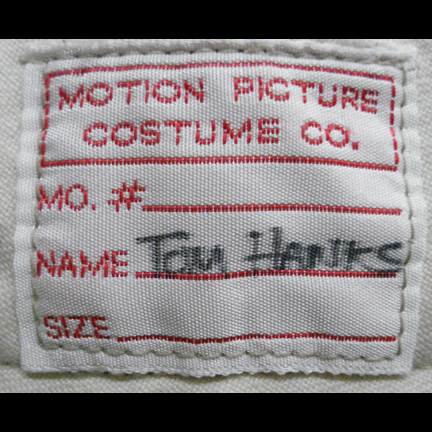 The interior of the shirt and pants have the original Motion Picture Costume company tags sewn inside and the name “Tom Hanks” handwritten inside. 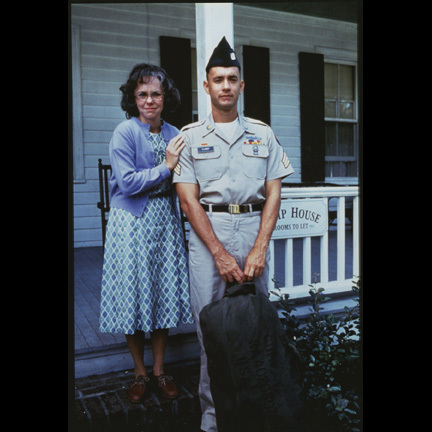 Mr. Hanks wore this outfit in several scenes of the film during the period where Forrest returns home after being injured in Vietnam while serving in the U.S. Army. 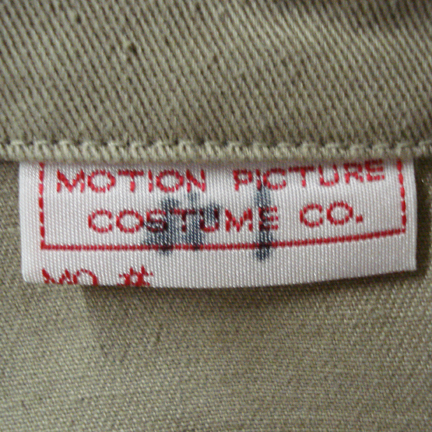 The costume is in very good screen worn condition and is accompanied by a certificate of authenticity from the costume house. 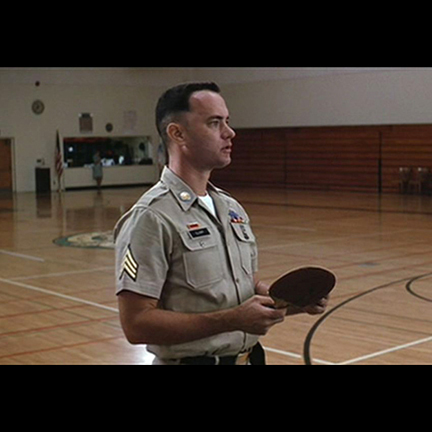 Tom Hanks won the Academy Award for Best Actor in 1994 for his performance in the film. 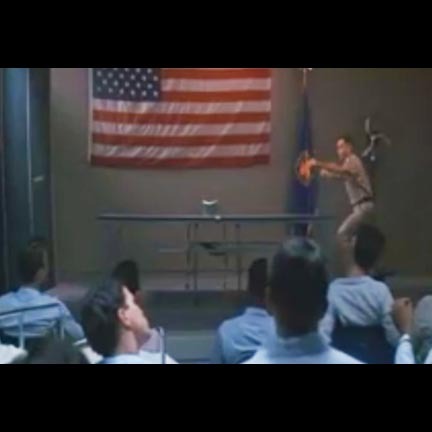 “Forrest Gump” also won five other Academy Awards for Best Director, Best Effect, Best Visual Effects, Best Film Editing, Best Picture, and Best Writing: Screenplay Based on Material from Another Medium.